JayTheBanker's Blog: INSPIRE, ENCOURAGE AND MOTIVATE!! I happened to run across DR's website and was encouraged to see the current sale on THE TOTAL MONEY MAKEOVER book that rocked our world about seven years ago. Thanks for that DAVE! One of the many cool things about being a banker is I get to help folks with money stuff. Some actually seek my advice...others, not so much. Either way though, if I see potential issues, I ask questions. Not because I'm nosy and not even because I am a banker - but because I (we) have been in those.."It just seems like we are not getting anywhere" shoes. We know that feeling! So, when I see "that look" or see the eyes start welling up...I know they are in a place where they need to be inspired, encouraged and motivated. 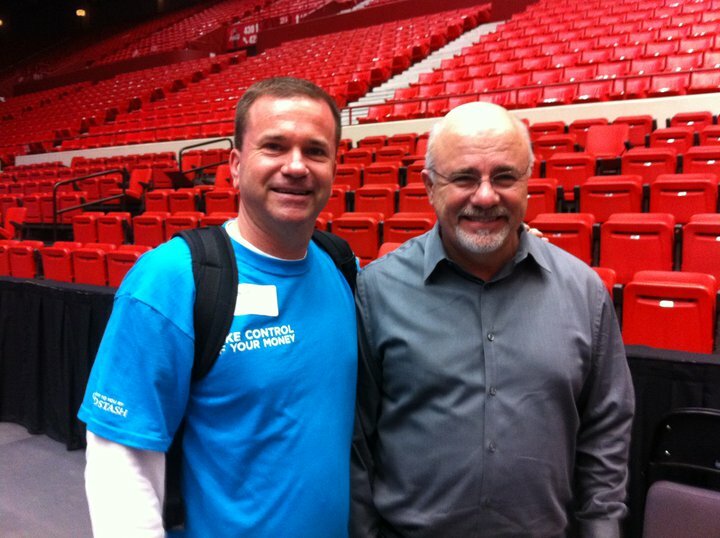 That's where DAVE RAMSEY comes in to play. That couple sitting there may not want to hear me rattle on and on...and boy I can rattle with the best. BUT, they just may take a book that I can - without a shadow of a doubt - endorse. The TOTAL MONEY MAKEOVER book motivated us and even kicked us around a little too! Then partner with me and lets get some people heading in the right direction financially! Let's BUY SOME BOOKS and give them away!! How awesome is 10 books for $60..